Bridging the Skills Gap – Are you Skilled to Kill? Employers say they can’t get enough skilled labour. Further and Higher Education institutions talk about embedding employability skills in the curriculum. On a personal level, what does being skilled mean to you?Have you identified the skills you have and the skills you need to stand out in your job search or in your current profession? Are there any gaps or are are you skilled to kill? In this article, Dr Nadia Anwar discusses the term ‘skills’ and the importance of skills training. Skills come both naturally and through training. They are the weapons of power with which you can make a long lasting impression on the highly demanding job market and influence people who play a significant role in your success. Although present in all, most of the time, skills need to be acknowledged and recognized by a person so that they could be appropriately demonstrated in his/her private and public life. However, what are these skills and how are they acquired still generate confusion in potential candidates and hiring agencies. 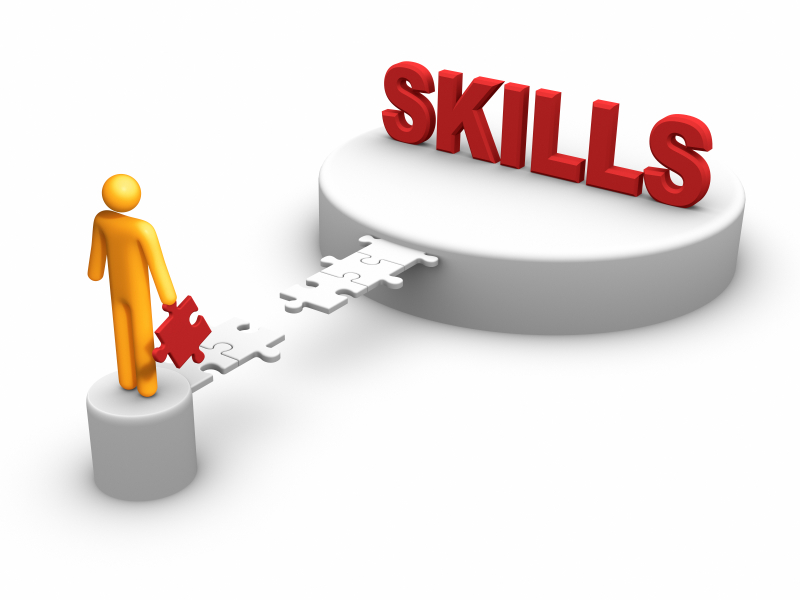 Skills function as a measuring tool to judge someone’s ability or the degree of efficacy in performing a task. However, a significant key to understanding any process that involves an interaction designed to assess someone’s ability in any field or aspect of life is to place the concerned person in the context and environment in which s/he is being judged. Not only that, the context also needs to be accommodated by tailoring the skills according to its demands. #UniAdvice – Three simple tips that improved my academic writing. Do you approach writing assessments with fear or excitement? Do you procrastinate till the day before your paper, dissertation, essay, technical report is due because you just do not like writing. In this article, Emmanuel shares his journey to becoming a better writer. No one is born a great writer, we all have to work at it! Speaking to my students in a revision class this afternoon about writing dissertations, I was reminded about some of the advice I received that changed my understanding of writing and actually made me appreciate academic writing and dare I say, start to enjoy it. The funny thing is that like many other students at university, I enjoyed creative writing. I could write for fun, tell stories and create tales etc. However, I found academic writing challenging. 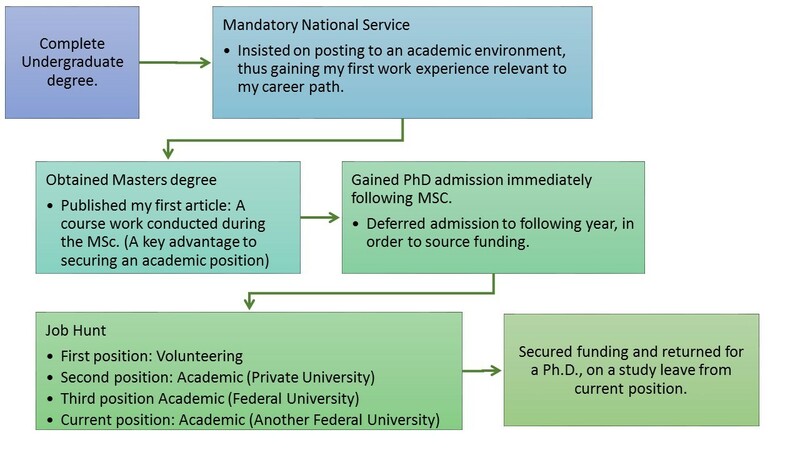 I will share three of the key bits of advice I received during my masters and doctorate. The first major change in my writing came from my MSc project supervisor (and mentor) who told me that my writing was too modest. Initially, my thoughts were, of course it should be modest. Clearly I did not understand the logic behind the statement and as she occasionally reminds me, she read my work about ten times before giving the go ahead to submit (I despaired at that point). Looking back over the years, my writing was modest for many reasons – one in particular which resonates with many students which is cultural background. Coming from a cultural background where you are not meant to criticise or question ‘authority’ creates a writing mindset where you write like you are walking on coals of fire “softly softly” just to get through the writing rather than express your ability, knowledge and critical awareness. She said, “Your writing is a reflection of your personality” so project yourself well through your writing. The second bit of advice that got me through my academic writing was the importance of planning your write up before you put pen to paper or better still, fingers to keyboard. With the experience of marking dissertations you get to see different levels of engagement and ability to write but it is all so easy to see the unplanned dissertation or thesis write up. An unplanned dissertation or thesis is usually more difficult to write and for the marker hard to read or follow. Without planning, written work can lack coherence and structure. So what to do? There is no generic first step but before you start writing it would be helpful to seek advice from your tutor, adviser or supervisor (who obviously understands your topic or project) about how to plan your writing and what would be important to communicate in your work; review past successful dissertations in similar subject areas and have the key materials you need to begin your writing. For example, if writing a science focused dissertation or thesis, without a well written ‘Methods’ and ‘Results’ section, you are unable to articulate your findings and tell a good story. Many Universities provide writing support through their learning development units so take advantage of them! The third key I received from my doctoral supervisor was simple but effective. Writing a thesis is like telling a story. Considering these great bits of advice came from women, does it mean women are better writers???? Food for thought. Back to reality now, if you cannot tell a critically appraised, logical and well written coherent story then your write up would not be received as well as you might think or believe. From personal experience and talking to several examiners, it is common that at the end of a viva (Oral examination) examiners tend to comment on the quality of the writing and in some cases how easy or nice or pleasant a thesis or dissertation was to read. Think about this, if your work is easy and pleasant to read, perhaps it would be easy and pleasant to assess??? So remember, tell a good story (not a narrative) of your academic work or project and ensure it reads well and makes sense before you press the submit button. Many thanks to my supervisors for the key tips that ensured I developed a liking and value for my voice on written academic work. Please share your own tips in the comments sections. For any suggestions or tips about getting through the academic writing process, please feel free to email us at info@aspiringprofessionalshub.com. Connect with us on Twitter @emmanueladukwu and @amaratweets.